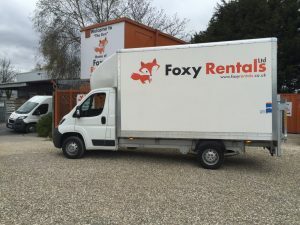 Luton vans with tail lifts available at Foxy Rentals car and van hire. Luton vans with tail lifts available from Foxy Rentals Car & van hire. Please call 01482 910910 or book via the website.